Can Association Plans Cure the Small Business Healthcare Headache? If you’re like most Americans, you probably find healthcare policy incredibly confusing. And if you own a small business, it might be one of your biggest headaches. Healthcare is perpetually in the news, and with President Trump’s new legislation expanding access to Association Health Plans (AHPs), the plot only seems to be thickening. As a small business owner, it’s crucial to understand the breakdown of AHPs and how they could help your business. The Affordable Care Act (ACA), passed in 2009, sought to raise the availability and quality of health insurance plans for people across the country. But for many small business owners, the cost of providing health insurance policies to employees ballooned. The ACA attempted to keep things relatively affordable for small businesses through the SHOP program and tax credits, but many solo business owners and small employer firms felt the pressure of rising health insurance premiums all the same. As part of his promise to repeal and replace the ACA, President Trump passed an executive order in October of 2017, ordering the Department of Labor to look into extending AHPs to sole proprietors and small employer firms. 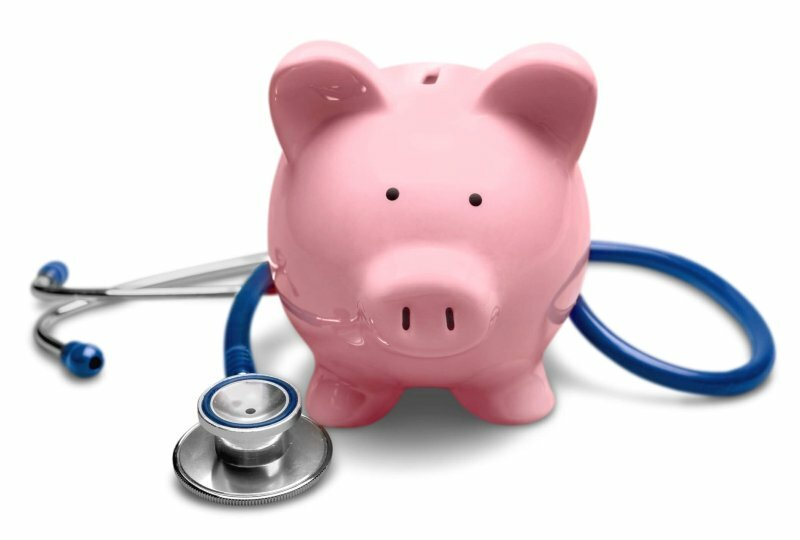 AHPs allow small businesses and sole proprietors to band together by industry or geographic location to purchase cheaper health insurance plans. The goal is to get more affordable insurance by allowing small businesses to share the cost of the plan. By adding more people, the burden of paying for health coverage is spread out, and the group has more negotiating power. The addition of sole proprietorships to the mix is a big deal. These solo entrepreneurs will have access to cheaper and more diverse options than ever before. Of course the SHOP marketplaces and federal tax breaks will still be available for small businesses to access. But AHPs will be another option for businesses that have been laboring under the cost burden of the ACA. Additionally, AHPs will be subject to discrimination laws and will not be able to charge more based on pre-existing conditions or cancel coverage because of sickness. Even with these protections in place, many fans of the ACA worry that AHPs won’t provide adequate care to those who need it the most. While AHPs are subject to discrimination laws, they are not subject to particular ACA regulations that require insurance plans to cover certain illnesses or treatments. It is important for employers and employees alike to conduct thorough research about a plan’s coverage and limitations before purchasing. Under the new legislation, AHPs can start being offered as soon as September 1. 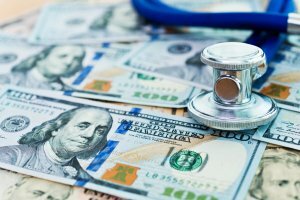 Small business owners and sole proprietors will only be able to purchase these plans if they are available on the market; it is unclear whether insurance companies will actually offer AHPs as products for purchase—if insurance providers don’t see a profitable reason to offer AHPs, they simply don’t have to. For now, the promise of more low-cost options remains a wait-and-see game. If you’re a small business owner looking for insurance, visit healthcare.gov to get started.